Post 69: Magnolia Beach, Port Lavaca, Texas - A Snails Life and Lovin' it! 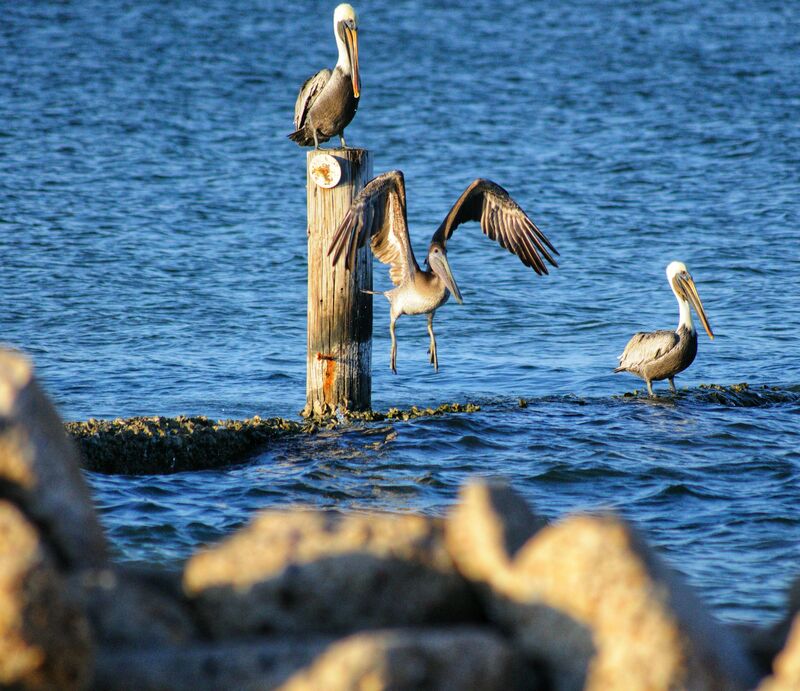 Well today we left Robbin’s RV Park to head out to Magnolia Beach, in Port Lavaca, Texas. Robbin’s RV Park was an interesting place. We left a review on Campendium . The owners were very accommodating. This made it difficult to write our review. 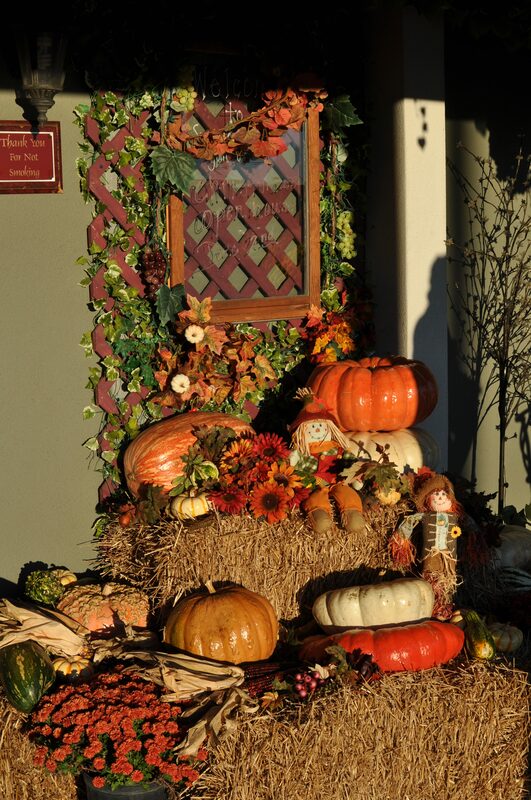 In our circumstance it was a good place to stay. We were tired because we had just been travelling for 12 hours. Robbin’s RV Park had 50 amp service, water, sewer and was very quiet. The park was 1 or 2 miles from I 10. The only issue with the campground was the sites were small, and it looked like they had several abandoned rigs there. Checkout time was “whenever we wanted to leave.” And the price was right, $25 per night. 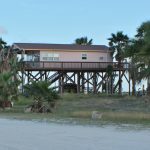 After a very peaceful night we headed to Magnolia Beach in Port Lavaca, Texas. The write-ups on Campendium and Freecampsites.net were great so we were confident today would be a successful day! The drive was mostly uneventful. Houston was a busy like any big city is. We arrived at Magnolia Beach and it did not disappoint us. 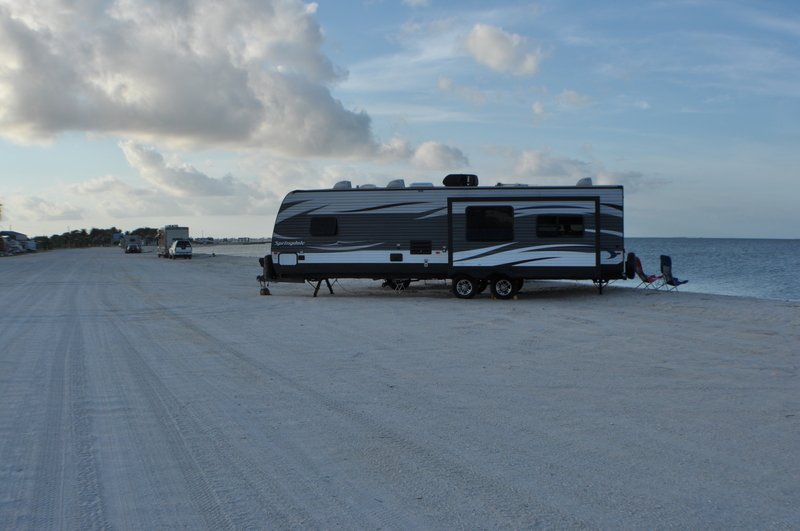 White hard-packed sand with lots of RVs and folks fishing. We drove up and down to find the best spot. After parking, we spoke to a fellow camper and he was nice enough to give us the low down on the area. The weekends were busy times on the beach. Weekdays, the beach were pretty quiet. We parked perpendicular to the water to allow more campers to fit beside us. After setting up we sat behind the RV to enjoy the shade and gentle breeze. 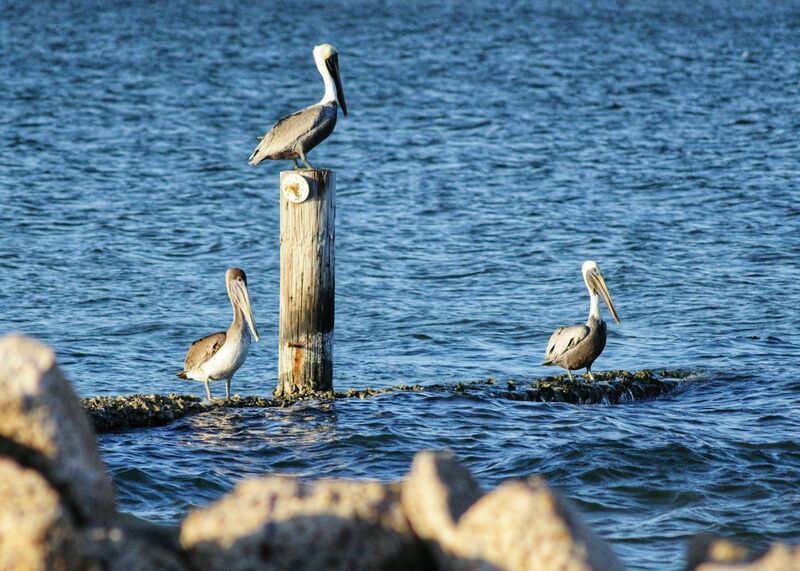 We found it relaxing to watch the pelicans and sand pipers playing in the wind. At 8:00 pm on Saturday night, many of the local fisherman left. There were mostly RVs here. The evening was pretty quiet with a nice breeze blowing through. Our two dogs seemed to love it here. 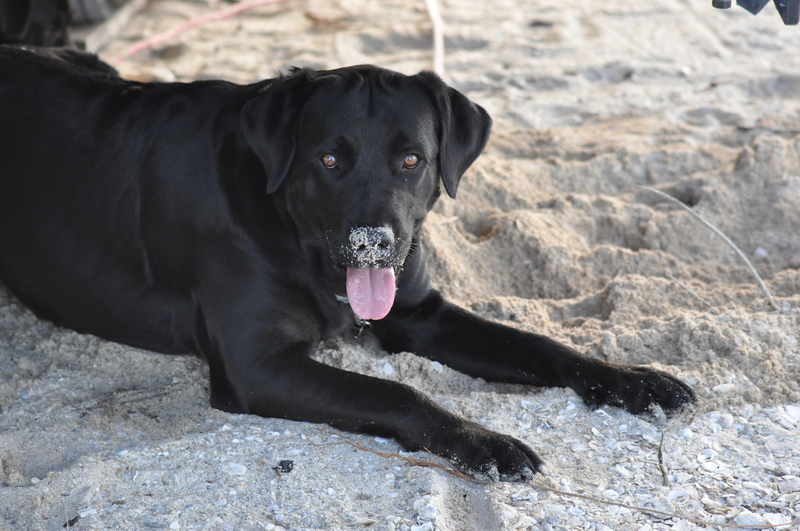 Lucky, our lab (who is afraid of water lol), likes digging in the sand. Sierra (the older dog) is content to wade in the water and lay in the sand. Lots of seashells to pick through and we saw a jelly fish. Think we are going to spend a few days here! Was a beautiful day in Texas again. Ships were going up and down the channel. 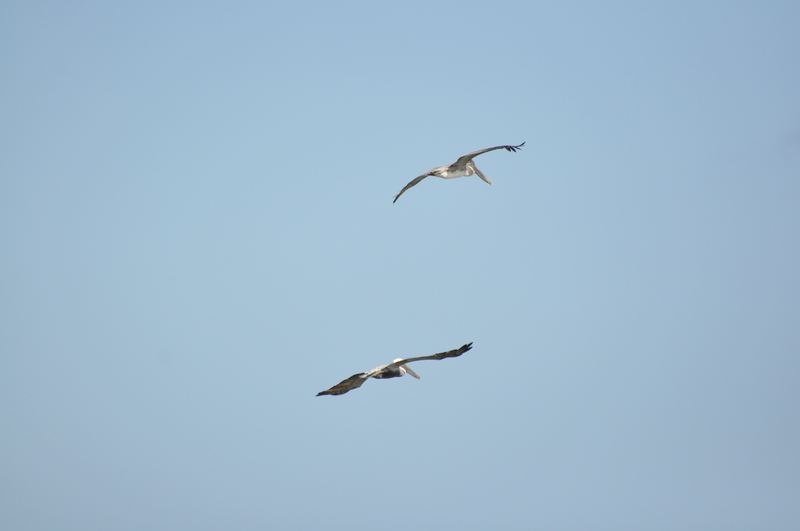 The different birds were amazing. We were trying to get as many photos as possible. Considering how much people litter, the area was pretty clean. Why people come to this beautiful beach and leave behind all their trash is beyond us. 😲 Yesterday a party of 4 spent the day and left 24 empty glass beer bottles. There were signs all along the beach stating “Glass was not allowed on the beach”. We put everything into the empty case for garbage pick up. This just shocks us. More visitors came the following day who carelessly threw their empty Styrofoam cups into the water along with a plastic bag of sorts. Where has the respect for the environment and other people gone? Very sad. Monday and Tuesday have been awesome here. Temperatures around 30 Celsius (a bit warm for us). The nights cool down to 22 Celsius – perfect sleeping weather. 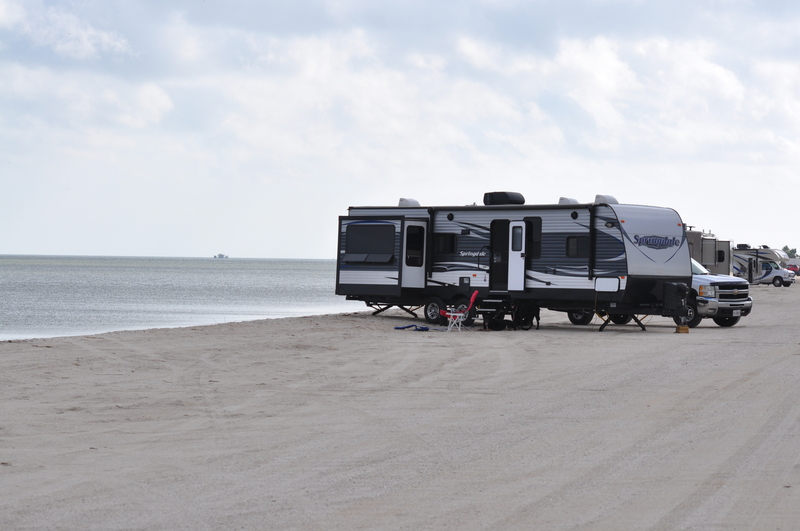 The beach was pretty quiet, several RVs pull in each day and several pull out – kind of like the ebb and flow of the water, very peaceful. Joy decided to shower in the RV. Bill braved using the free showers. 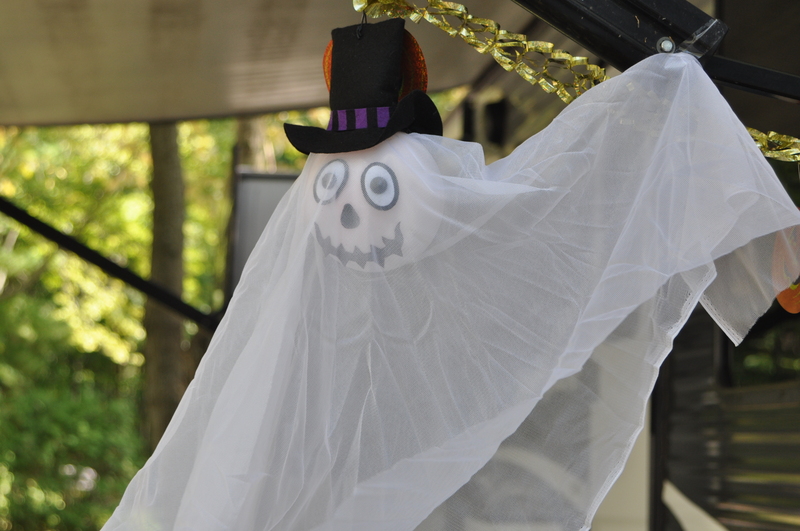 Bill was pleasantly surprised with the cleanliness of the showers and how hot the water was! Most homes are built off the ground. 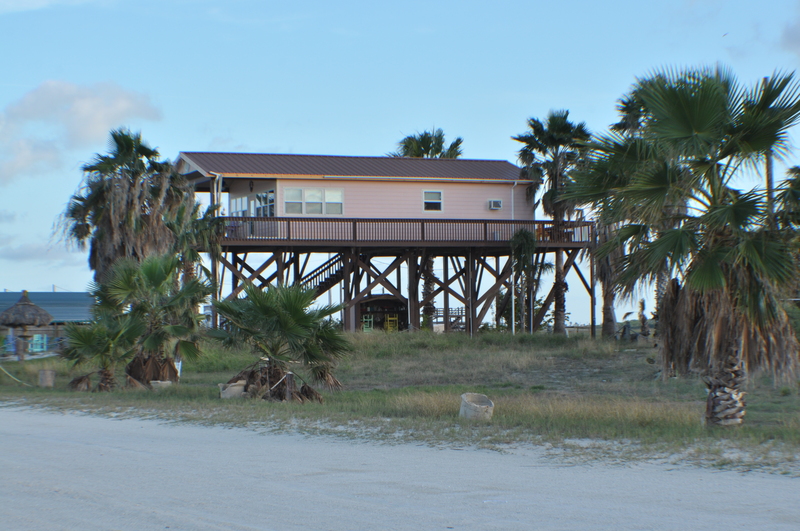 Half of the houses in Port Lavaca were elevated on high concrete pillars or thick wooden poles. The others houses were at ground level. Very interesting. This was a great place to visit and spend a few days. 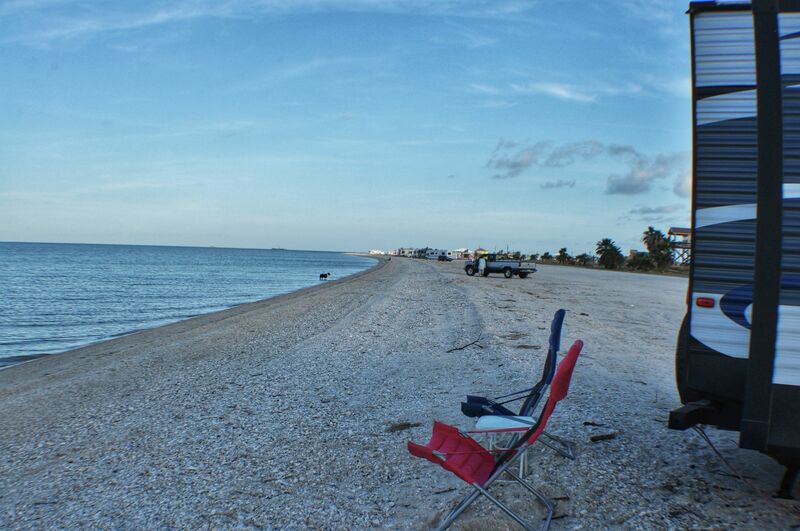 If you are into beach camping you would love this place. The tides rise and lower about a foot. 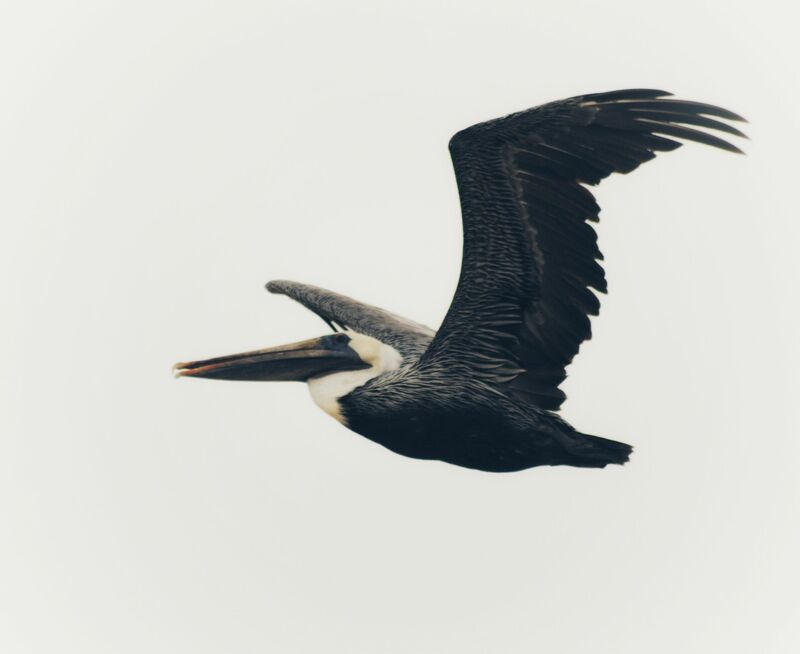 Fishing is awesome and bird watching is great. 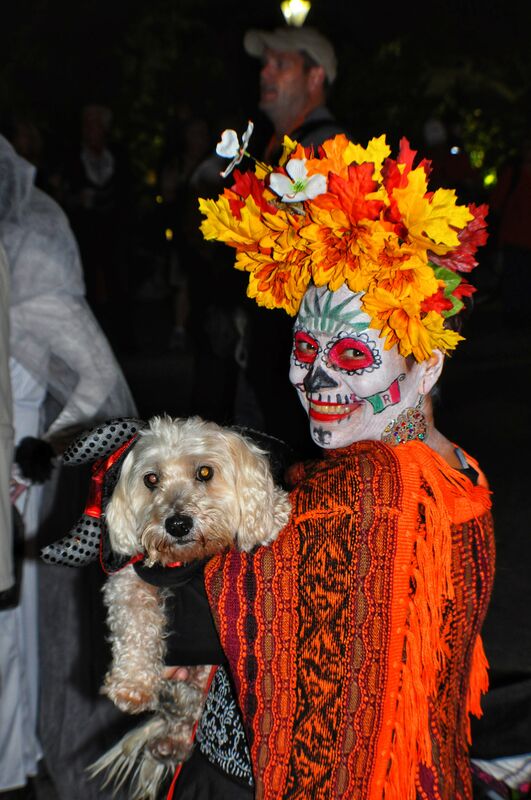 We had one concern the last night we were at Magnolia Beach. There are warnings to this effect in Campendium. The winds can became very high late in the evening, which made the waves hit the shore very hard. The tide rose a lot higher than we were comfortable with. Joy was up most of the night watching the tide and waves, ready to wake Bill up and make him move the trailer if it was necessary. In the end, the waves stayed away from the trailer by a good 6 to 8 ft. This was still a little too cozy for Joy’s comfort. Right on the water, plenty of room. Digging in the sand with her nose. 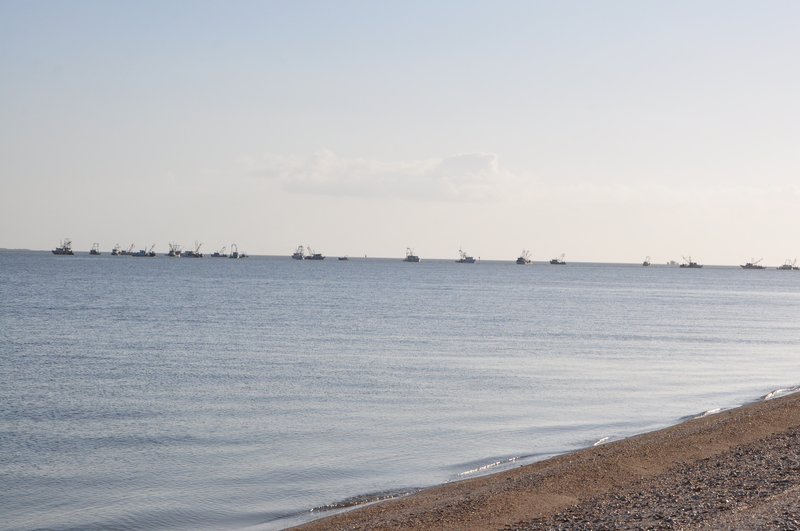 Dozens of boats fishing the same area. We are preparing to head that way next Sunday and was wondering if there is a dump station nearby? We didn’t find any near Port Lavaca. 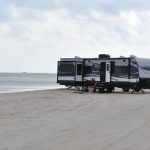 We use an website to help us find campsites and dump stations: https://freecampsites.net/#!magnolia+beach,+port+lavaca,+texas Once you go there click on the filters and turn dump stations. We enjoyed it there. Was really quiet during the week.